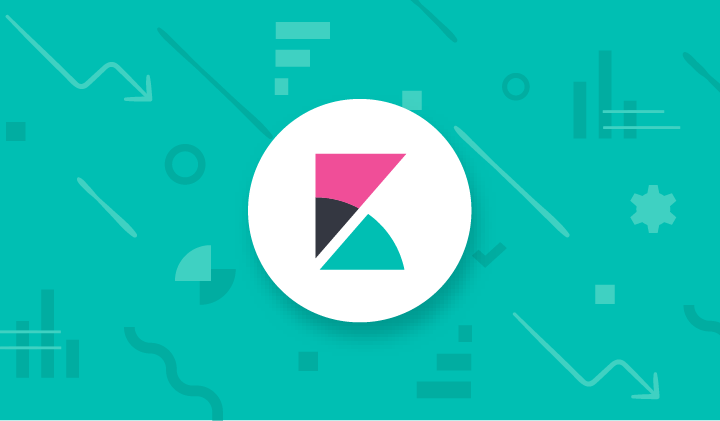 Try out dark mode and a new design for Kibana in the 7.0.0 Beta 1 release. Version 6.4.0 of Kibana has been released and is full of cool new features. A deep dive into the difficulty of building out accessible color schemes.